The Guardian is the lightest, brightest, toughest light in its class. 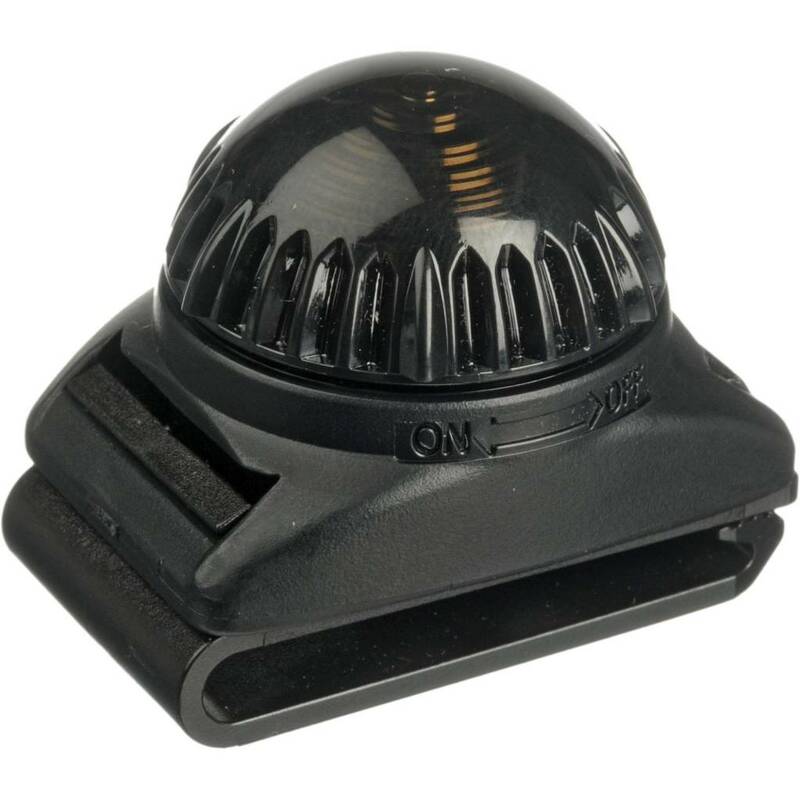 This light, unlike its competitors, is visible from all sides (omni-directional) and extremely impact resistant. In addition, the Guardian is very lightweight and will not restrict movement.